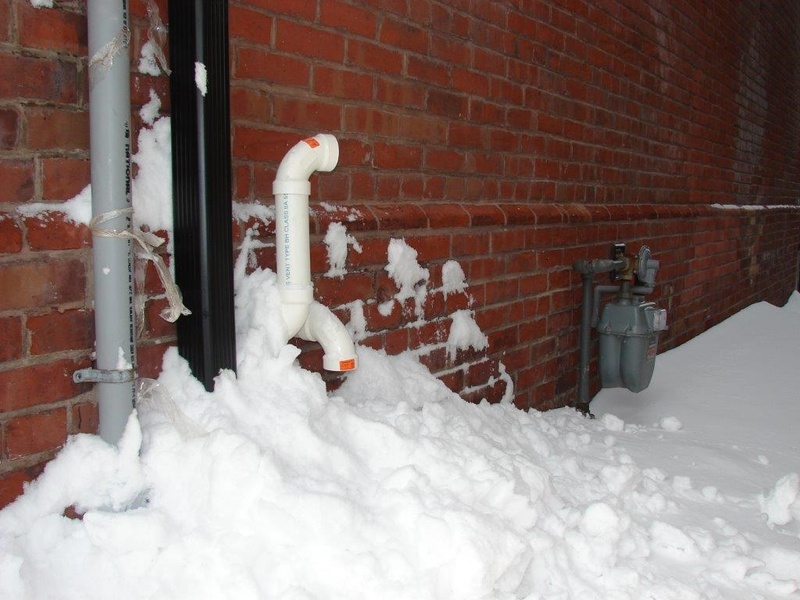 AVANGRID, Inc. (NYSE: AGR) and its natural gas companies in Connecticut and Massachusetts remind customers to keep exhaust vents, gas meters and regulators clear of snow and ice as they clean up after winter storms. 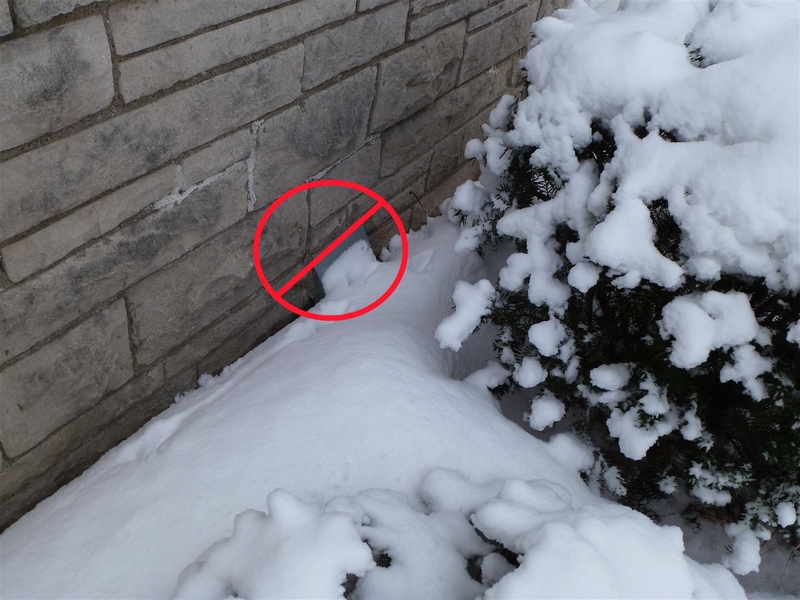 Snow, ice, and other debris can block exhaust vents for furnaces, water heaters and similar appliances, potentially causing toxic fumes and poisonous carbon monoxide to build up indoors. 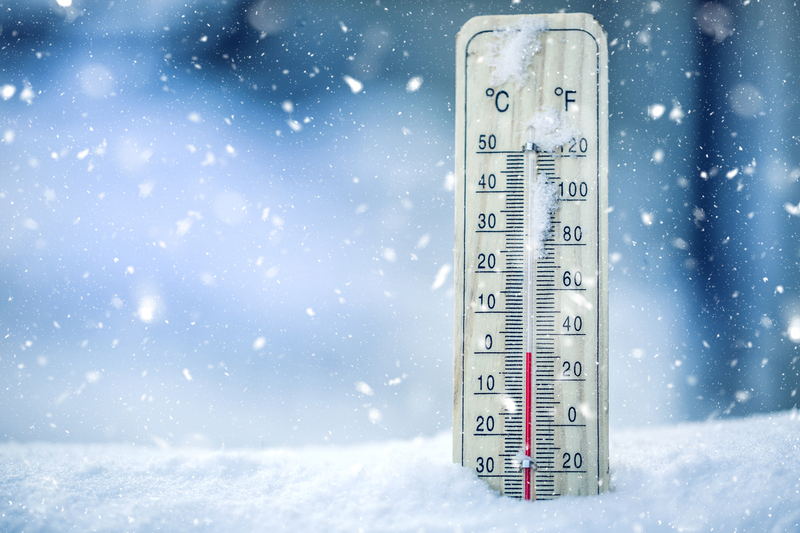 Furthermore, snow and ice accumulated around natural gas meters and regulators can prevent gas company personnel and first-responders from locating and accessing them during an emergency. 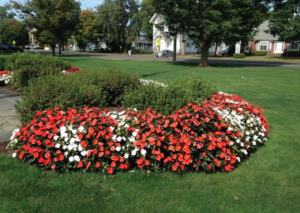 “We want customers to stay comfortable and safe all winter. Taking the simple, but important step of keeping gas equipment free of snow and ice can help prevent serious safety hazards, and ensure that emergency responders have the access they need,” said Robert Kump, CEO of Avangrid Networks, the parent company of Berkshire Gas of Massachusetts, Connecticut Natural Gas and Southern Connecticut Gas.